At Homeplace Heating & Air, our decades of experience enables us to install and replace heaters and furnaces of all sizes and types. Updating an old heating system to a modern model can reduce your energy bills significantly as well as enhancing your comfort level through the colder winter months. American Standard, Rheem, Ruud, Westinghouse, Trane, Goodman, Mitsubishi, Amana, And More! We start by taking stock of your home’s current heating system configuration, including your existing ductwork, to determine how to ensure your brand new system can be installed appropriately. We will help you choose the perfect heating system for your home in terms of heating capacity, configuration, and price. After we remove your old unit, we make the necessary alterations to your flue venting, the installation site, and ductwork to provide ideal compatibility with your new heating system. 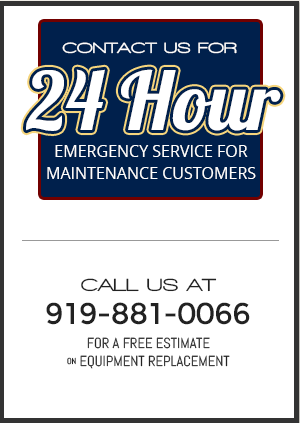 We can also work on gas lines to repair, modify, enlarge, or even install them when necessary. Finally, we install your new system and check to make sure that it is working perfectly.